Welcome to Brown’s Furniture! Family owned since 1949, our stores serve Northeast Missouri, West-Central Illinois, Southeastern Iowa, and the greater Kansas City area between our three locations in Palmyra, Shelbina, and Blue Springs, Missouri. 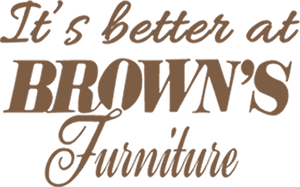 Brown’s Furniture was founded in 1949 by Charlie and Eleanor Brown, when they purchased the Browning Furniture Company in downtown Palmyra, Missouri. Brown’s continued in it’s original downtown location until 1969, when the present showroom was built on Highway 61 at the East edge of Palmyra. In 1958, Brown’s Furniture opened a branch store in downtown Shelbina, Missouri and in 1986, Brown’s Furniture added a full service store in Blue Springs, Missouri, a suburb of Kansas City. 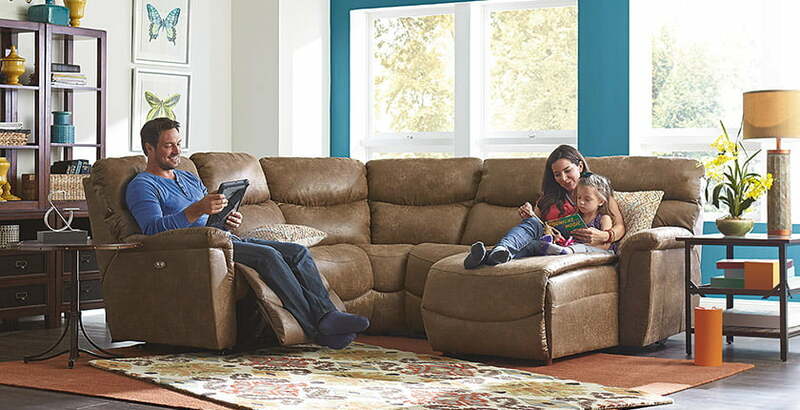 Brown’s Furniture is very proud to have been recognized as Serta’s Midwest Retailer of the Year for 2015, serve as a La-Z-Boy Comfort Studio, and been named a Best Home Furnishings Diamond Dealer (Best Home Furnishing’s highest designation offered).